Josh Ritter’s Sermon on the Rocks on the Moment podcast. One of the great living songwriters talks about finding his voice in the music. 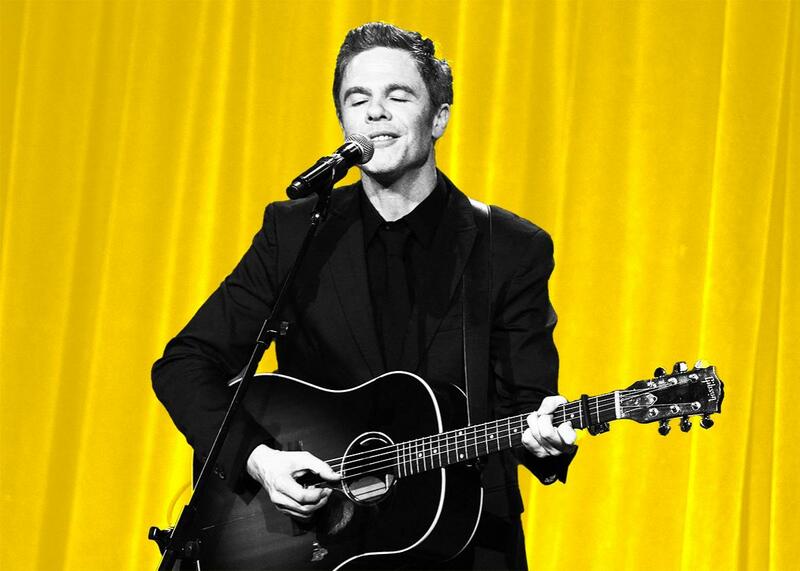 Singer-songwriter Josh Ritter performs at Cipriani Wall Street on Nov. 17 in New York City. Photo illustration by Slate. Images by Bryan Bedder/Getty Images. Singer-songwriter Josh Ritter sits down with Brian to talk about his new album Sermon on the Rocks, his influences, including Bob Dylan and Leonard Cohen, and his early life teaching himself music. You can check out Ritter’s Sermon on the Rocks here.